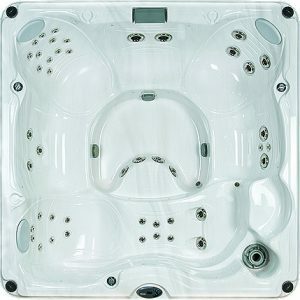 The Jacuzzi J-200 Collection is all about affordability and quality together in one amazing package. 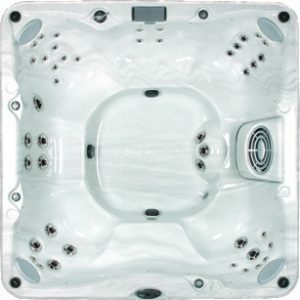 The J-200 Collection is a spa that meets the consumer’s personal needs and desires when purchasing a hot tub while still getting a great deal. The J-200’s are built with quality, they are reliable and well equipped for the money you spend. 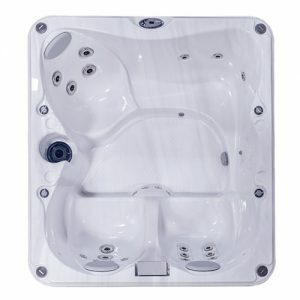 The Jacuzzi J-200 Collection is all about affordability and quality together in one amazing package. 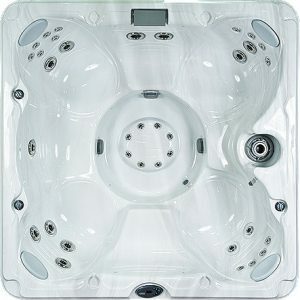 Why purchase a cheap, discounted tub that you will most likely spend much time and money on in the future anyways? 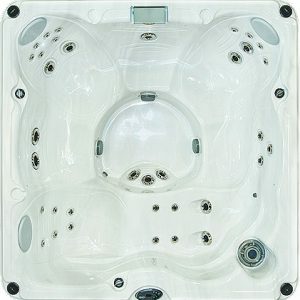 The J-200 Collection is a spa that meets the consumer’s personal needs and desires when purchasing a hot tub while still getting a great deal. The J-200’s are built with quality, they are reliable and well equipped for the money you spend. 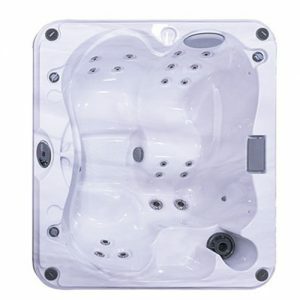 Jacuzzi wants you to experience the stylish and affordable J-200 Collection of spas. Treat yourself to a reinvigorating hydrotherapeutic massage after a long day of work in a Jacuzzi J-200. Enjoy the relaxation time with your family and loved ones or indulge and pamper yourself. 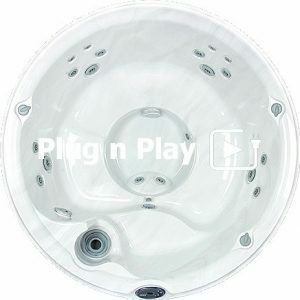 Take a Jacuzzi Hot Tub “wet test” at our Premium Pool and Spa store or request a brochure and contact us to learn even more about the J-200 Collection and other Jacuzzi spas. 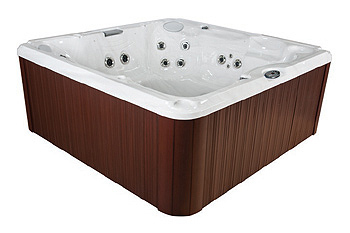 With all the innovations we have engineered, Jacuzzi spas will make you rethink hot tubs.